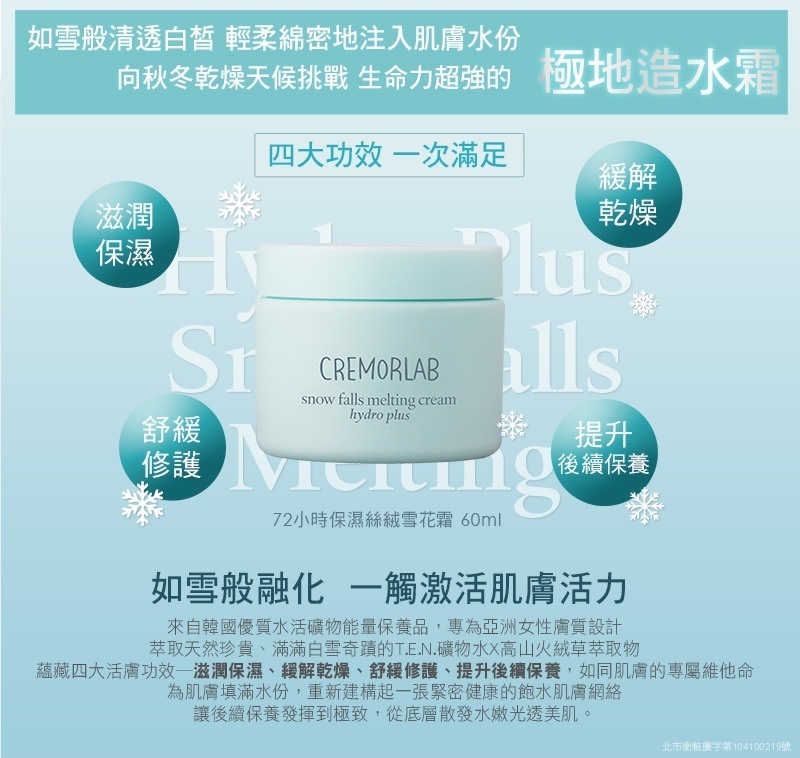 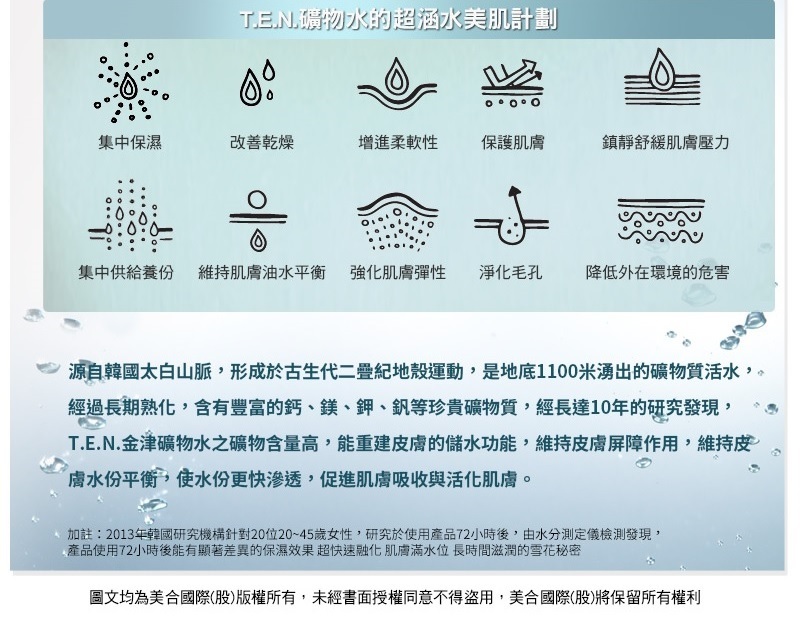 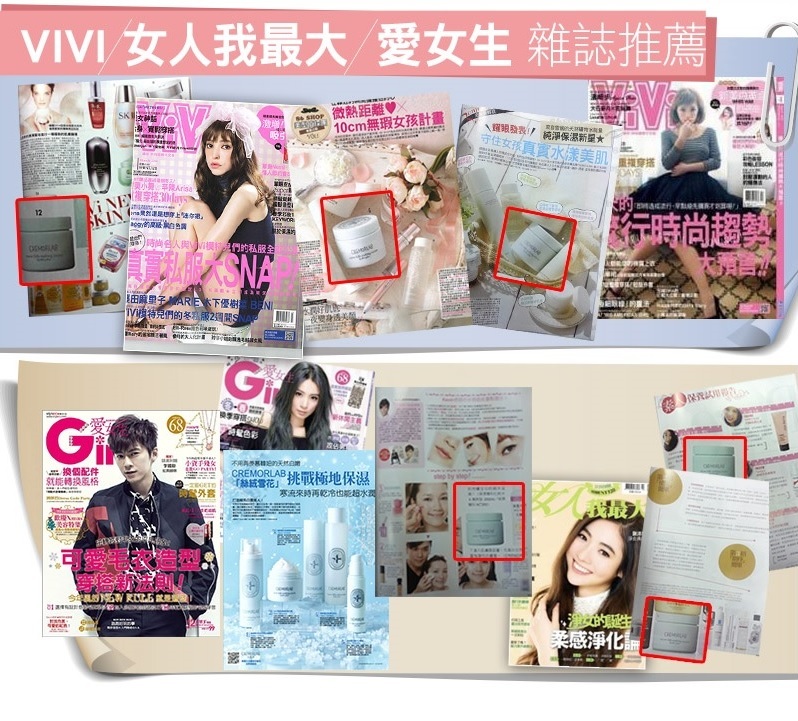 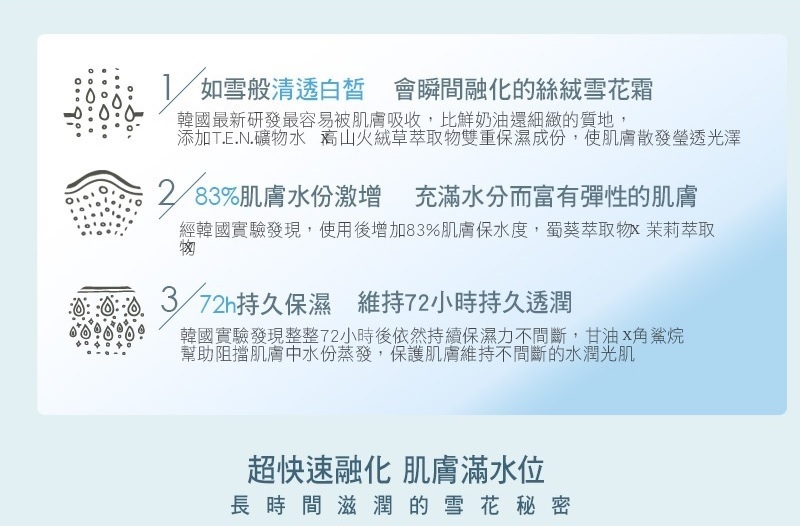 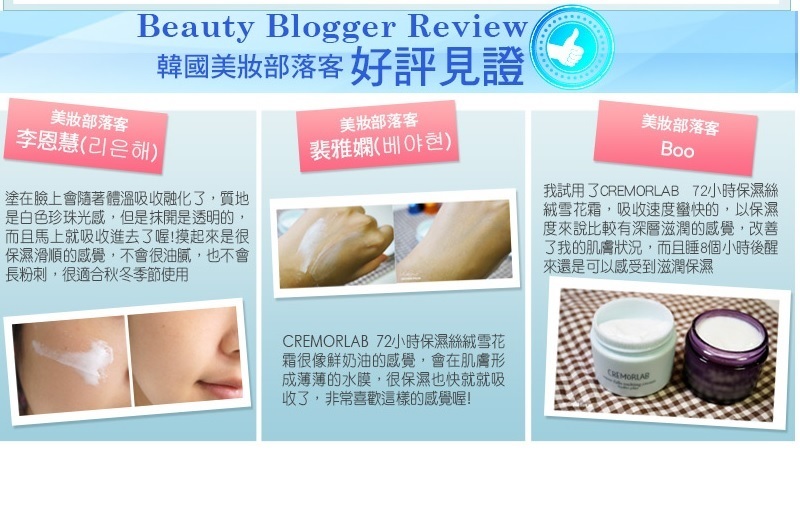 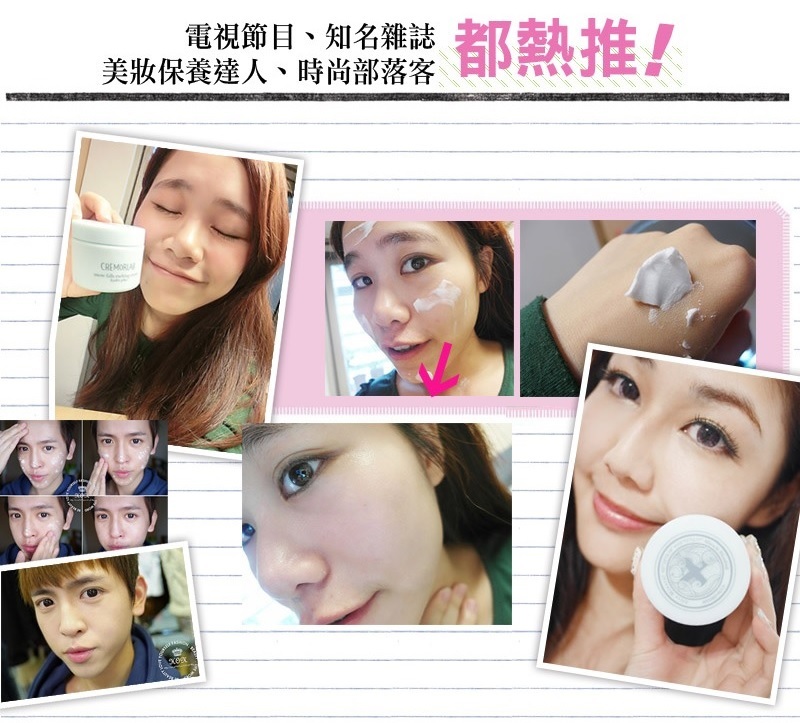 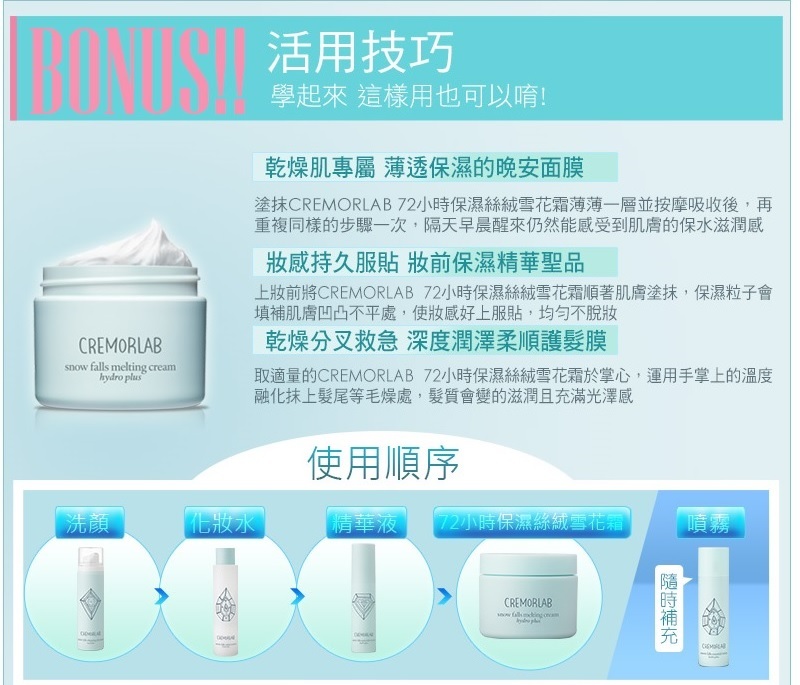 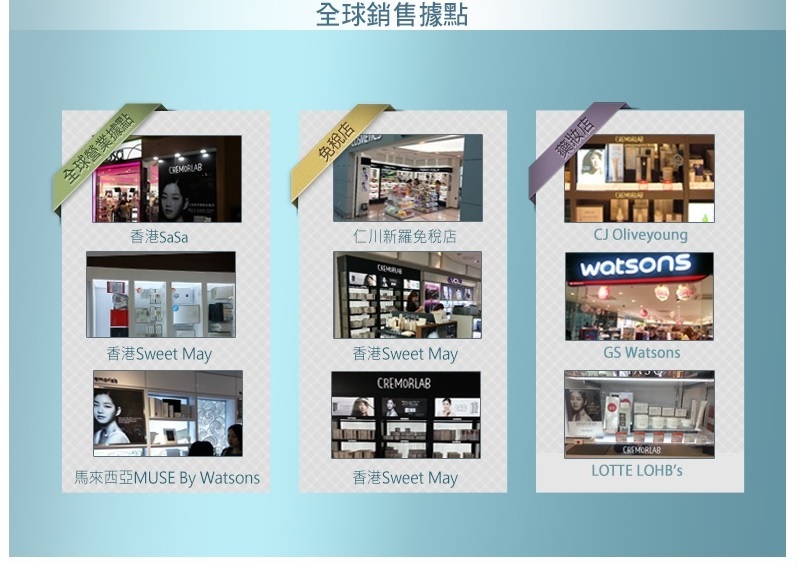 T.E.N Water created by Tongyang Life Science blended with Edelweiss flower/leaf extract forming a melting-type cream wth snowflake like texture. 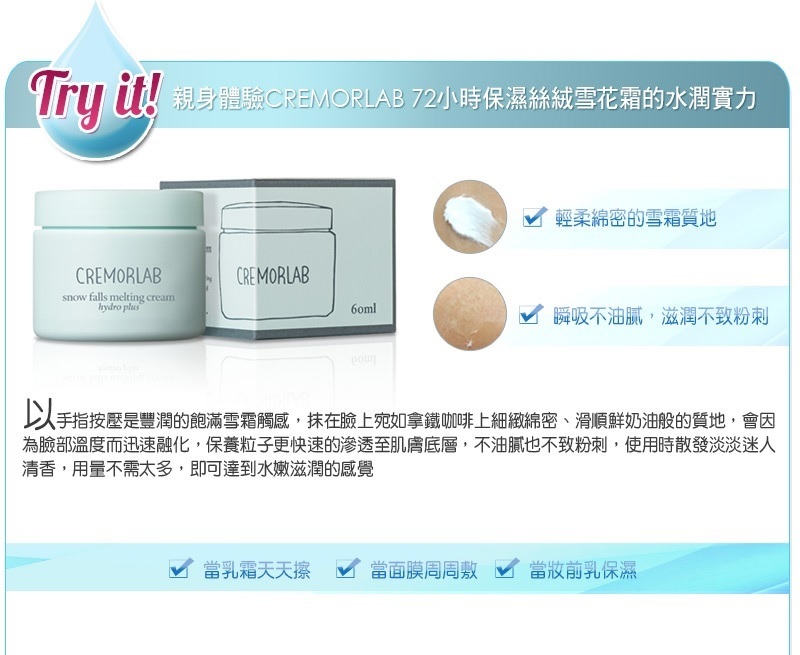 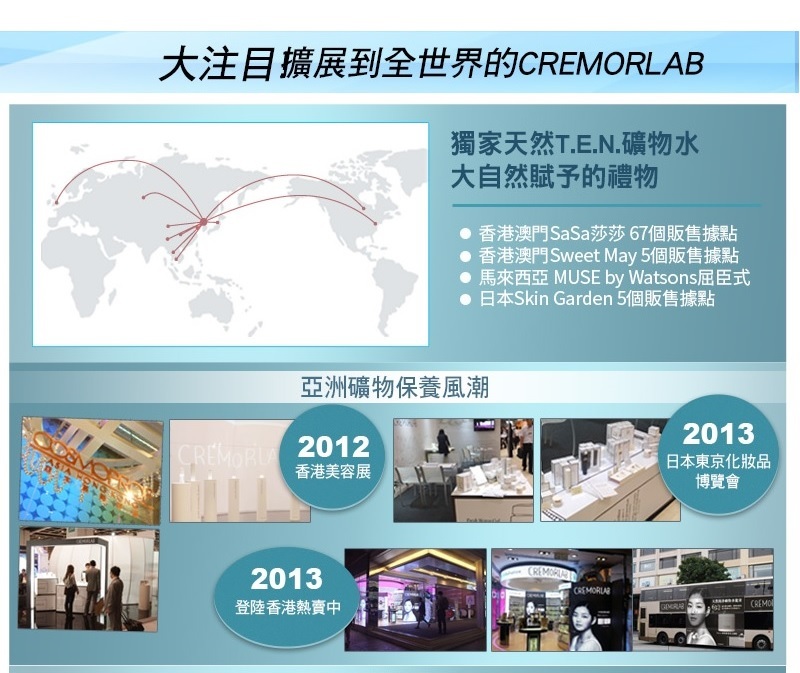 Skin shows increased moisture content, adding power and vitality to dry skin. 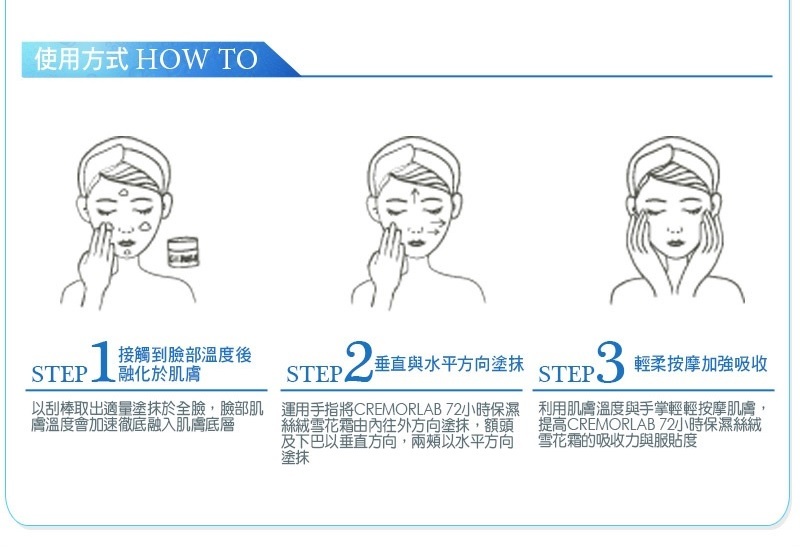 As the last step in your skincare routine, using the spatulu, pur sufficient amount of product on hand and let it melt before applying to face. 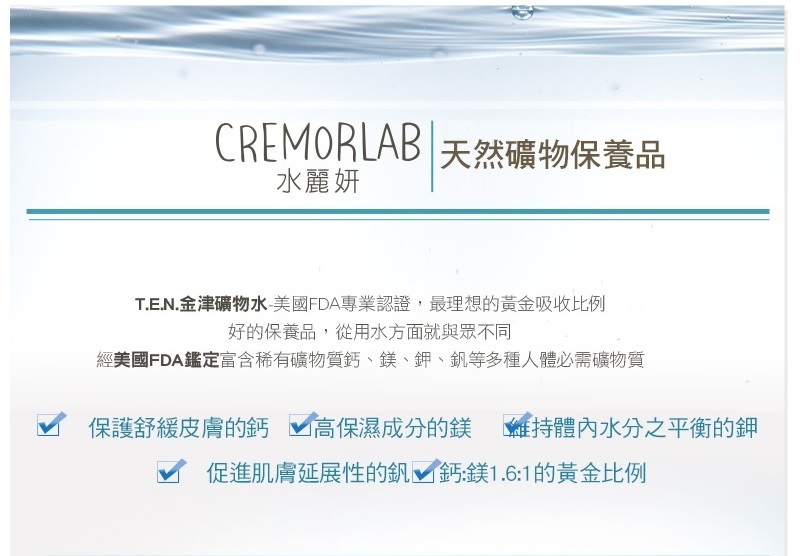 Water, Glycerin, Stearic Acid, Alcohol Denat, Isopropyl Myristate, Nelumbo Nucifera Flower Extract, Jasminum Officinale (Jasmine) Flower/Leaf Extract, Lilium Candidum Bulb Extract, Fragrance.